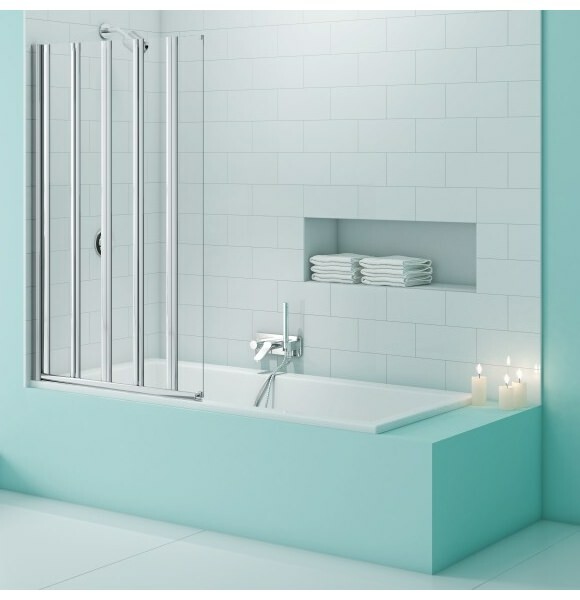 Merlyn SecureSeal 5 Fold Bath Screen 1000 x 1500mm. 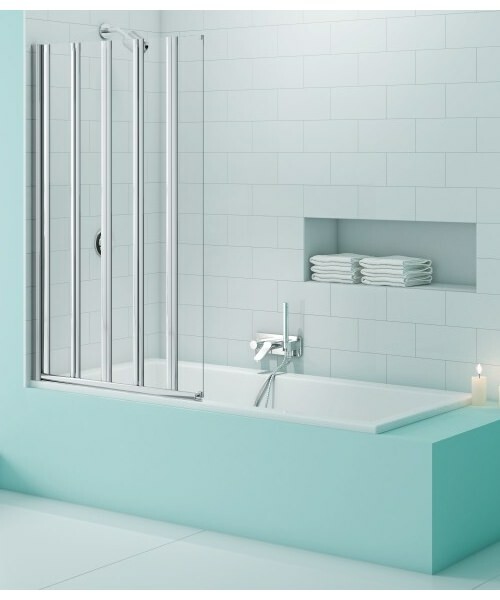 Can this shower screen attach to an internal wall? What are the fittings?